Take part in the voting and determine whose armoured vehicle will decorate May calendar issue! 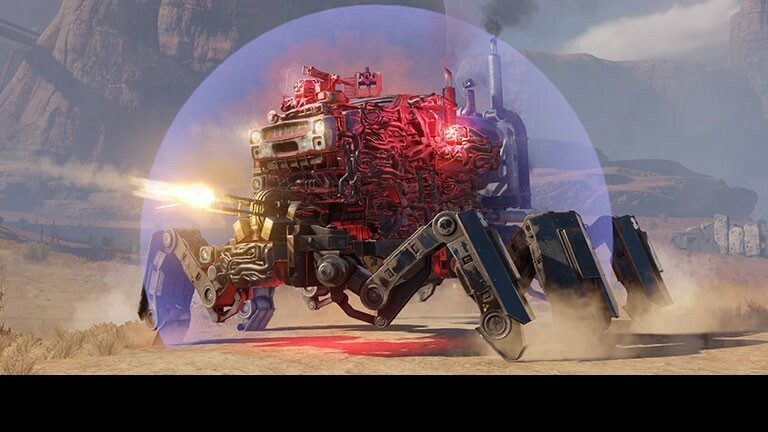 Next week, March 28, we are planning to release the update 0.10.40 in Crossout. We invite you to read about the planned changes, new features and details on the in-game event dedicated to April 1. We continue to introduce survivors to inhabitants of the Wasteland. Today we are going to talk about the Hag. 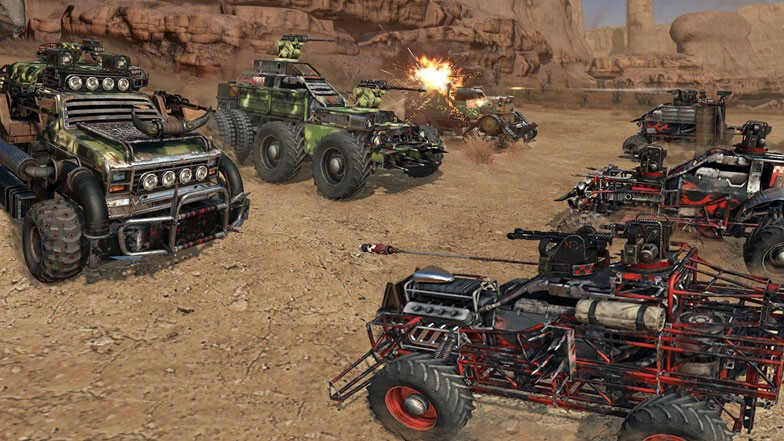 We will continue to improve our reports system and ensure that you are comfortable playing Crossout. Martin woke up in a cold sweat. He had not seen this dream for many years: a man in white walked along a blooming meadow, and then turned around and looked the young man intently into his eyes. 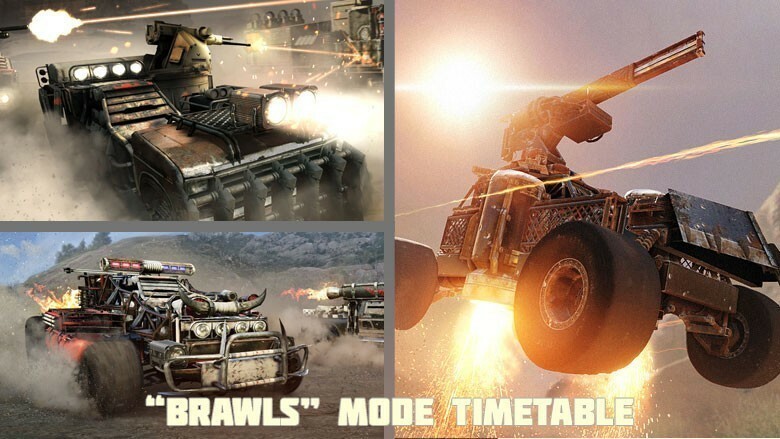 Special mission days in Crossout! The event will be available from 13:00 GMT on March 15 to 00:00 GMT on March 18. Here's the task: build a luxurious and, at the same time, combat-ready self-propelled carriage.